Most homeschooling families will celebrate the same as everyone else. For the more patriotic-minded, some will explore the historical background of July 4th, while some will actually get to go to museums within their city or historical sites in the nation that relate to our country’s beginnings. Above all these, we hope that all homeschoolers have learned why July 4, 1776 is called “Independence Day” and which day the Declaration of Independence was really signed. 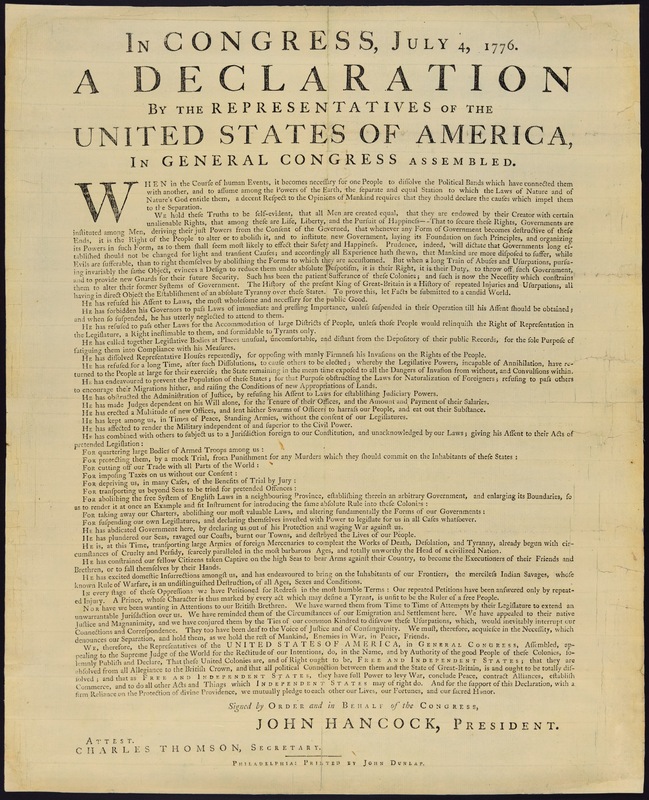 Come read the document that set our country free – here and take the Declaration Quiz. This weekend is a great time to get out and have some fun with family, friends, neighbors, and even acquaintances such as your town’s immigrants and international students. 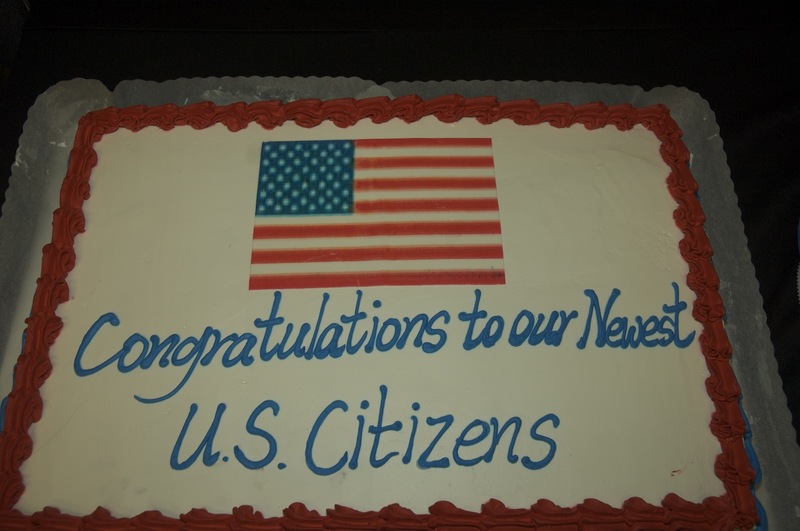 These people, as well as new citizens and refugees, are usually quite curious about American traditions and holidays. Ask them how their country’s independence is celebrated and what the colors and symbols on their flag mean. And while you’re at it, why don’t you give them a reason to enjoy their stay while being away from their homeland? Invite them to watch the parade, go to a cookout, and especially to watch the fireworks – Almost every town in America will have them! For the outgoing homeschoolers, we might also be more involved in this holiday than most students. We enjoy soaking up the knowledge, organizing events, performing in front of hundreds, and creating new ways to have fun. Did your home school co-op get together this weekend? Did you lead a game, recreate an ancestor’s special recipe, or visit some place new? Here’s some trivia: Did you know that one of Austin’s homeschool families not only owns a fireworks business but specially makes each firework and sets up shows? Visit Starlight Fireworks and give ’em a try! Here in the Austin Metro, there will be LOTS of 4th of July parades. Some start the day before, but there are still plenty to be experienced on the 4th. There will also be tons of Fourth of July fun – some will be of the more traditional type, horseshoe tossing, 3-legged racing, and eating contests, while others will be more modern like the bouncy houses, splash pads, and movies. All of the festivities include loads of both traditionally American and separately Texan food, as well as plenty of patriotic music! Can you name the three most popular Independence Day songs you’ll hear this weekend? What are three other traditional patriotic songs? Remember, our forefathers and military went through a lot of hullaballoo to gain our country’s freedom, so thank a military service person, thank a veteran! Be thankful today, have fun, and be safe. 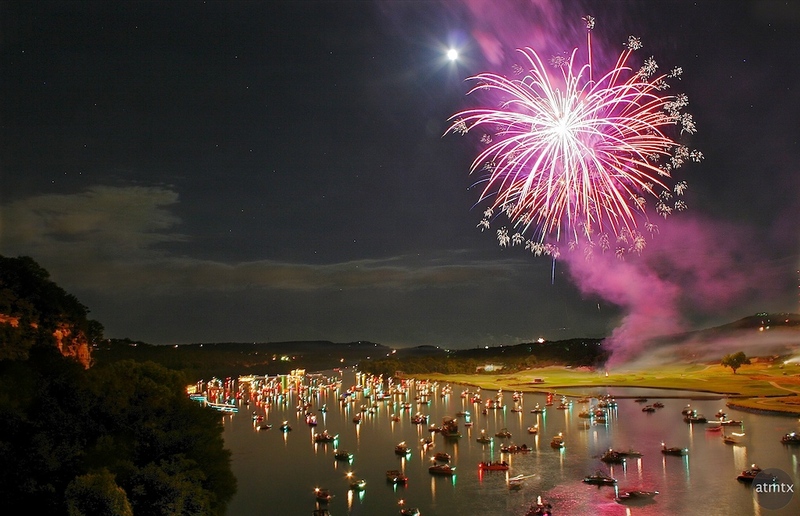 Check out the day’s line-up here: Austin 4th of July Events. Note: Not all links used in this article are the views of atxhomeschool.com, but rather are used as means to research the topics indicated. Author ATX HomeschoolPosted on July 4, 2015 January 6, 2016 Categories Events, Extra-Curricular, Groups & Businesses, RecommendationsTags 4th of July, events, food, FREE, fun, Homeschool, military, music, parades, resources, summer, weekendLeave a comment on Happy Independence Day, Homeschoolers!